I watched some Komodo endgame play and what he is capable of is just horrible. From nice advantage with pawn up and activity he gives up two pawns ending in some miracle fortress position. Who can blame him when he knows everything about the endgame (7 man position for example using 6man tablebase) in a few seconds, knowing it is 0.00 everywhere, but still, is this the best chess engines can do with technical endgames? I see no imagination in his endgame play, no problem creation for oponent, just random moves not making his position worse in theoretic terms. Clearly he would lose many points playing this way with any human being incapable of precise play. Playing another perfect oposition they don't lose anything but still not sure I like such a design. As far as I understnad engines, contempt has nothing to do with this problem, is there another setting that can help here? The problem with an engine playing a drawn position with tablebases is that it has no concept of making life difficult for the opponent. All their moves are perfect in the sense that they don't turn a drawing position into a losing one -- not losing is guaranteed. But it has no concept of trying to win, and no way to decide between several moves that all lead to yet another drawn position, because in theory there is no difference. If you turn off the tablebases, you get the normal engine play. It won't be perfect, but still usually much better than humans, and it uses an evaluation function that rewards material advantage, passed pawns, active pieces, and so on. That's probably what you want. I think @RemocoGerlich is correct, and I'm here to add a real-life example. 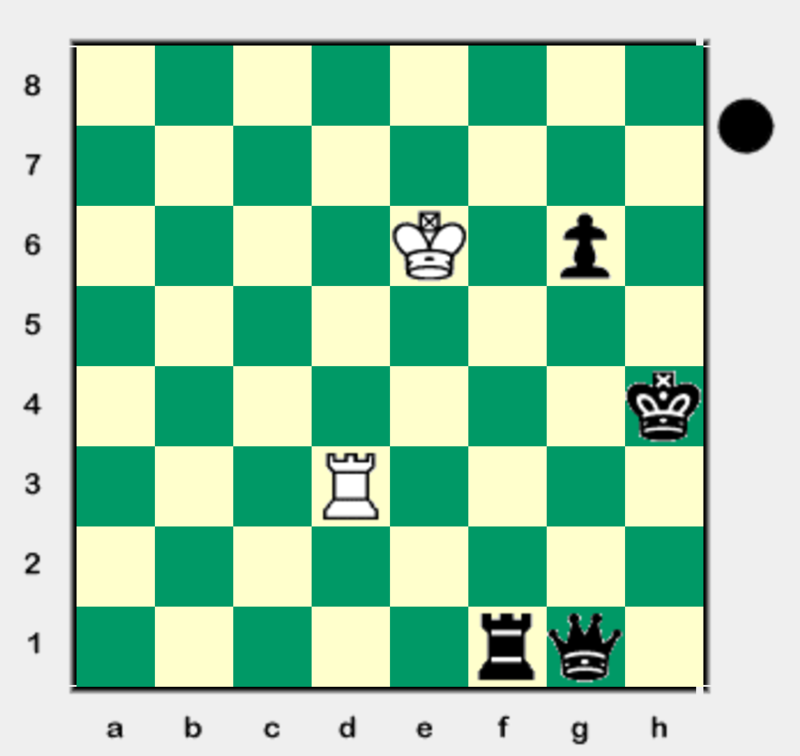 The point is that a chess engine would like to transpose a position into a known endgame. There is also a technical explanation from Syzygy's author in the reference (nobody understands tablebase better than him!). If you turn tablebase off, Stockfish would do something else such as trying to checkmate the White king with the queen. Stockfish would play 1...Qc5 without tablebase, and that's also how a human would do. Any self learning computers playing chess? How good are they? Are chess engines detrimental for lower-rated players? Was there anyway better to play this endgame?